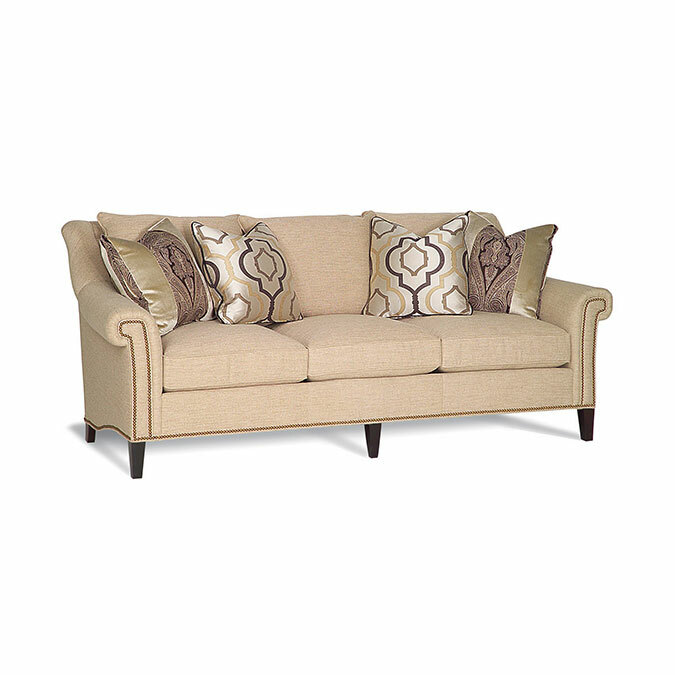 The Emory Made To Measure is a classic and tailored skirted sofa and arm chair series. 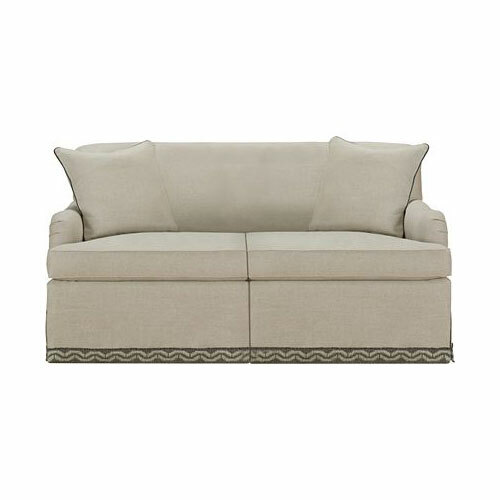 With a relaxed back, English arms with a generous swoop that are slightly rolled and pleated, and a waterfall skirt, the series brings comfort and style together. 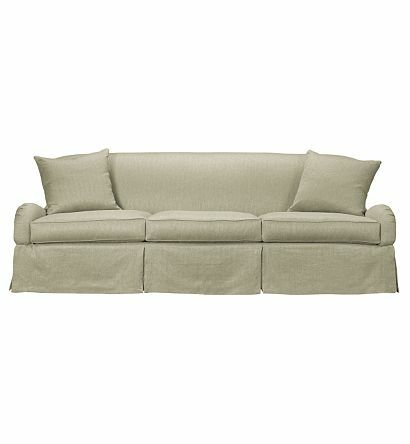 Available as a sofa, love seat, chair, glider chair, swivel chair and ottoman and with exposed legs for an informal look. 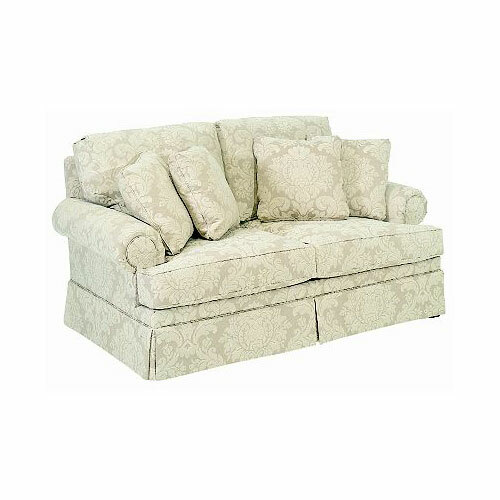 Available Made To Measure from 34 to 120 inches. 96-inch size shown.